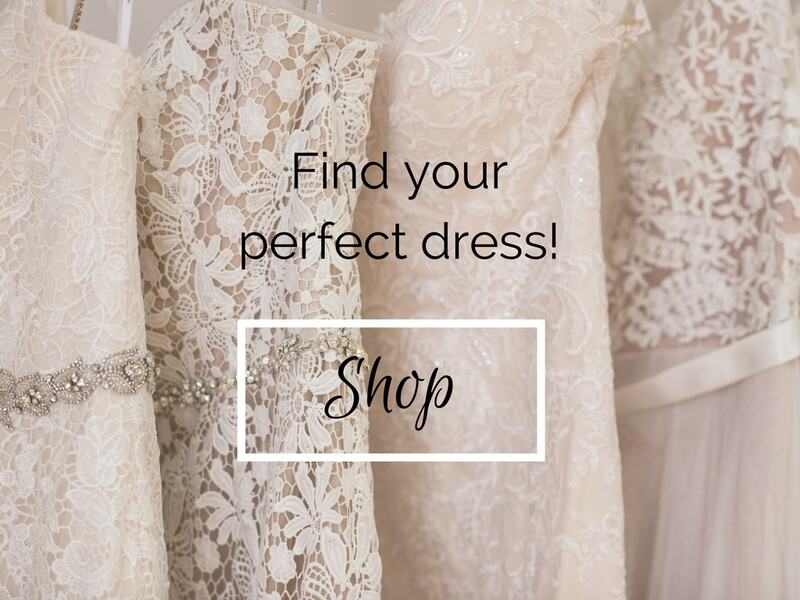 Shop for a Wedding Dress! 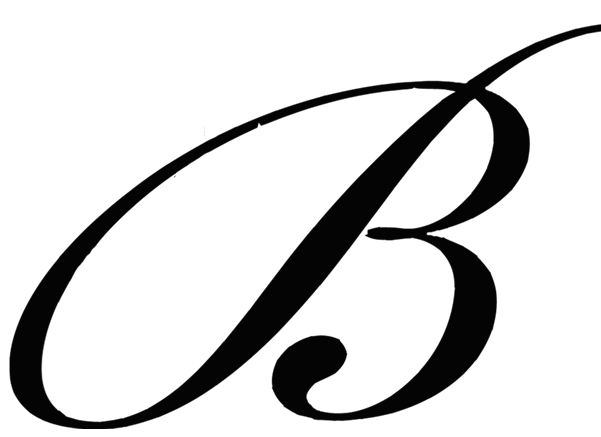 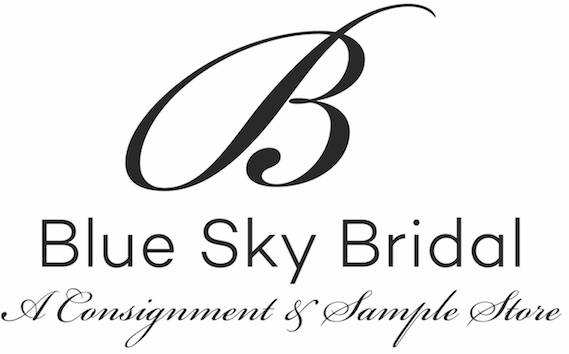 Blue Sky Bridal offers new, once-worn and sample gowns in a relaxed and friendly environment. 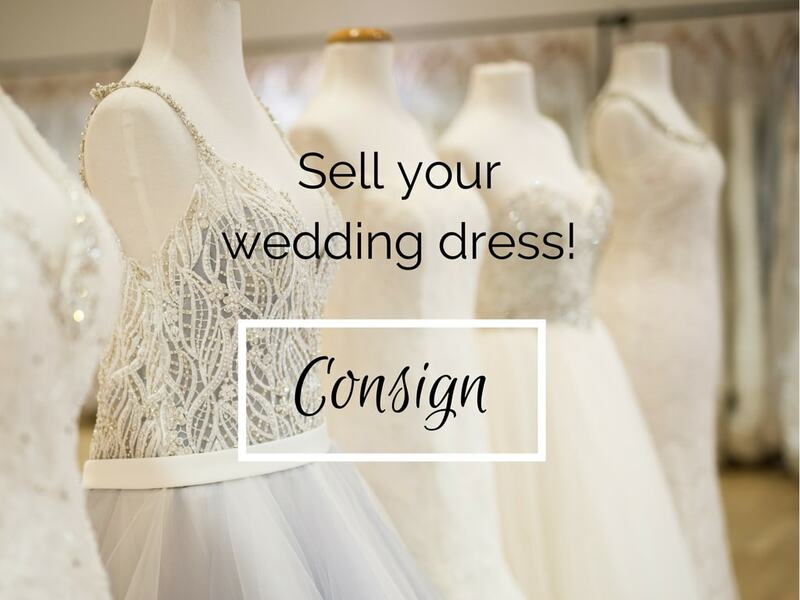 All of our wedding gowns are on consignment, have already been dry cleaned (unless new with tags), and are available off-the-rack, so they can go home with you same day! 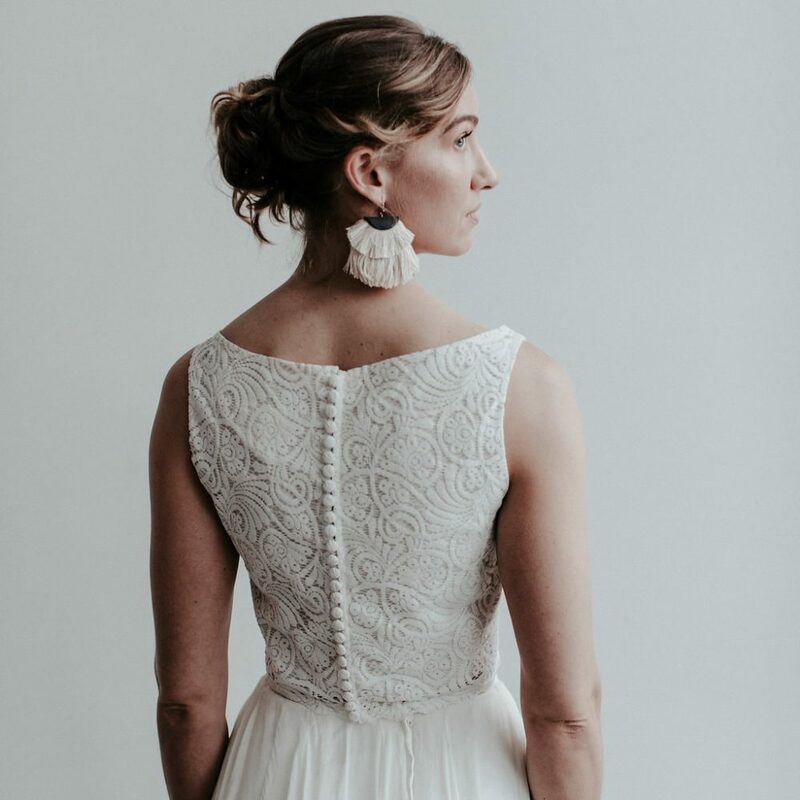 Once-worn gowns are priced at 40-75% off, and most of our inventory is under $1000. 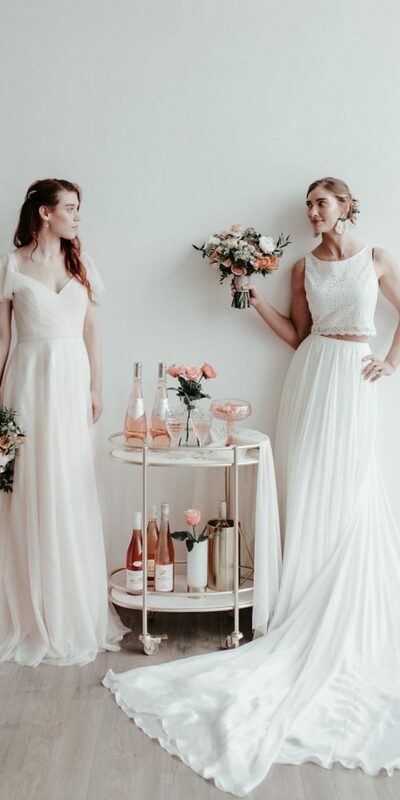 We have two locations for our brides to visit: Seattle & Portland. 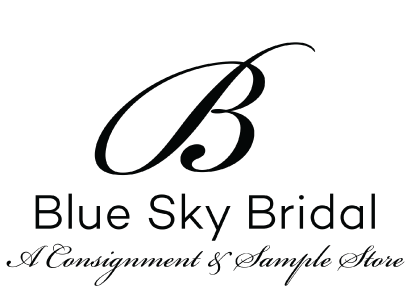 Consigning your wedding dress with Blue Sky Bridal is a safe and easy way to resell your dress. 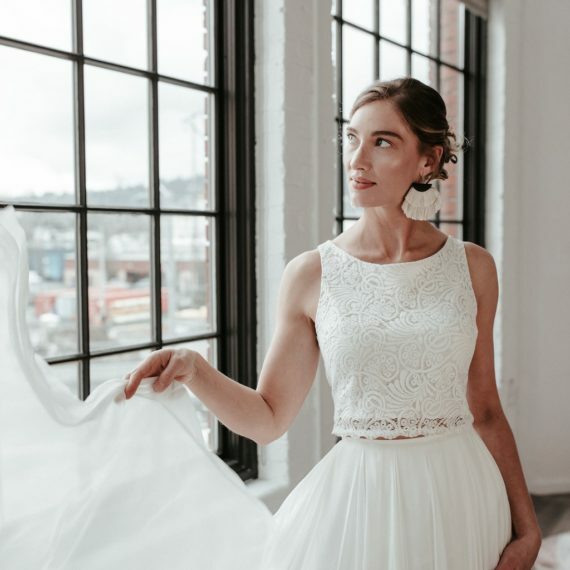 Selling your wedding dress is an act of generosity to another bride, eases the burden on our environment, frees up closet space and helps recoup some of your money back from your wedding! 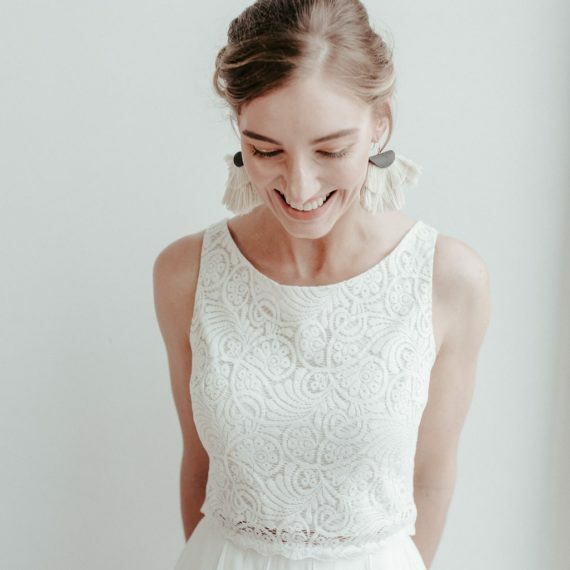 We’ll do all the work for you to find it a happy home – and you’ll collect 50% once it sells!